The South Carolina Golf Center at Shaftesbury Glen Golf & Fishing Club recently announced that it will be starting the South Carolina Junior Golf Academy. The junior program will be a great boost for junior golfers on the Grand Strand. The program will include weekly tournaments, personalized practice routines and a fitness routine. The program that the academy is introducing will consist of four series at a cost of $125 per series. (Spring, Summer, Fall and Winter). A special introductory Fall series will run from Nov. 1 thru Dec. 31 at no charge. The Fall tournament series will begin on Nov.1 and end with a series ending championship on Dec. 20. All of the fall events will be held at Shaftesbury Glen. Events are expected to have flights to accommodate different skill levels. The academy will feature weekly nine-hole tournaments with a cumulative points system, series ending championships, written personalized practice routines to tack progress, complimentary range balls before each tournament, two monthly fitness sessions adhering to a fitness plan and a participant requirement of a C average in school. The S.C. Golf Center staff includes Nate McDonough and Josh Jackson. The program is for juniors ages 6-17. To register or for more information you can call 843-369-3112. This is an outstanding opportunity for juniors in the Myrtle Beach area to become accomplished players and to compete with golfers of their own age and skill level. 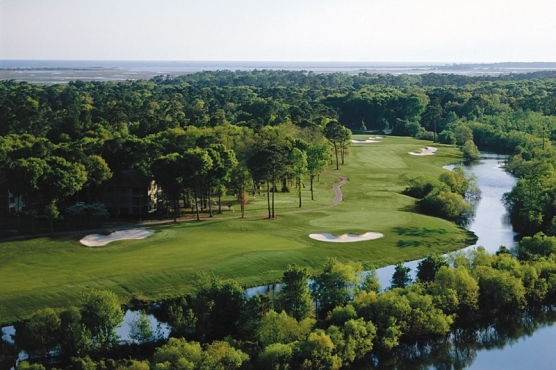 There are so many beautiful Myrtle Beach golf courses and the S.C. Junior Golf Academy is the perfect place for our juniors to learn the game. Kudos to the South Carolina Golf Center for helping to ‘Grow the Game”.